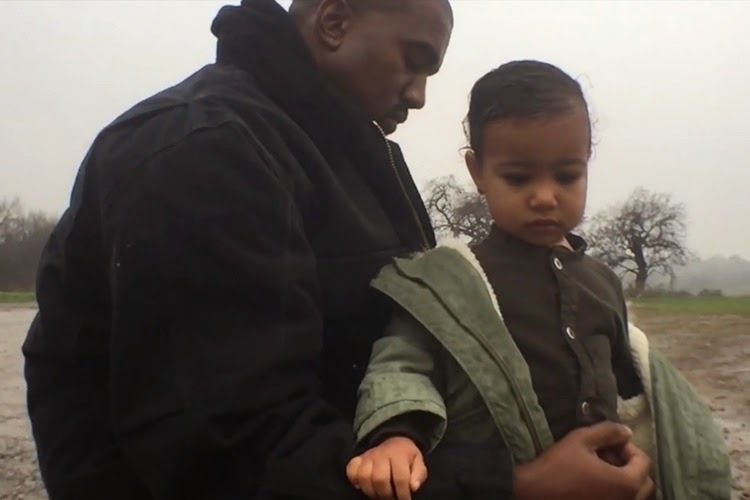 Kanye West has a new video for his single “Only One” and its two stars are himself and his one-and-a-half-year-old daughter, North. The rapper shared an exclusive first look at the video, which was directed by Spike Jonze, on Ellen. It mostly involves him and North wandering through a field and then gazing at each other in said field. This emotional ballad features Paul McCartney on keyboard. You can now watch the full video on Kanye’s official site.